We offer comprehensive inspection services! Florida is distinctly beautiful – and distinctly challenging for property owners. Should a hurricane blow through your neighborhood, you don’t want to be caught unaware. 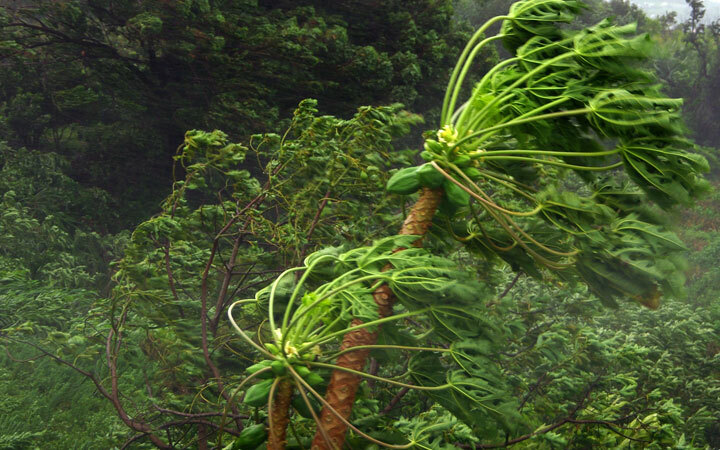 Our wind mitigation inspection can shed light on how your property might stand up to a serious storm. Wind mitigation inspections are useful for insurance purposes, too! Many insurance companies will give you a discount after you prove your house is wind resilient. 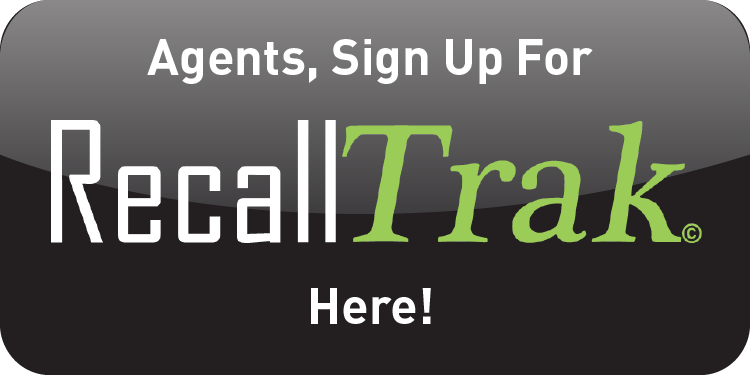 Need a Full Home Inspection, 4-Point Inspection and a Wind Mitigation Inspection? Ask about our value package! Concerned about the conditions of an older home? 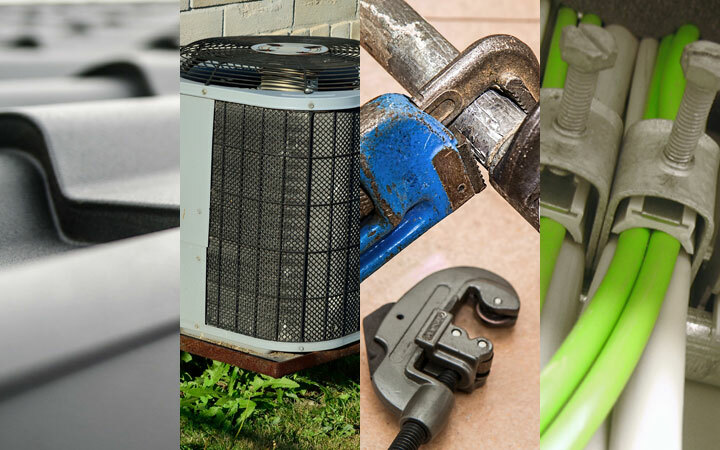 Our 4-point inspections hone in on four main areas and systems of interest: the roof, the plumbing, the electrical system and the HVAC system. Often requested by insurance companies, 4-point inspections look into both the age and the condition of these systems. Uncover potential maintenance surprises before you list your property on the market. Pre-listing inspections cover the condition of the house as well as any concerns that might scare away buyers. Property inspections are the norm for most real estate transactions, but many renters never consider having them done before moving into a new home. Savvy renters recognize how valuable a thorough property inspection can be! Our team has an eye for the challenges that renters might face. 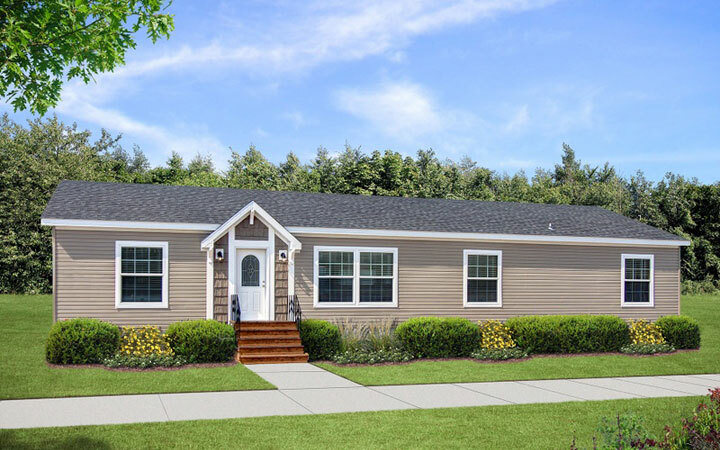 Mobile/manufactured homes are built to unique specifications – it’s critical to hire an inspector who understands the key differences between these properties and site built homes. 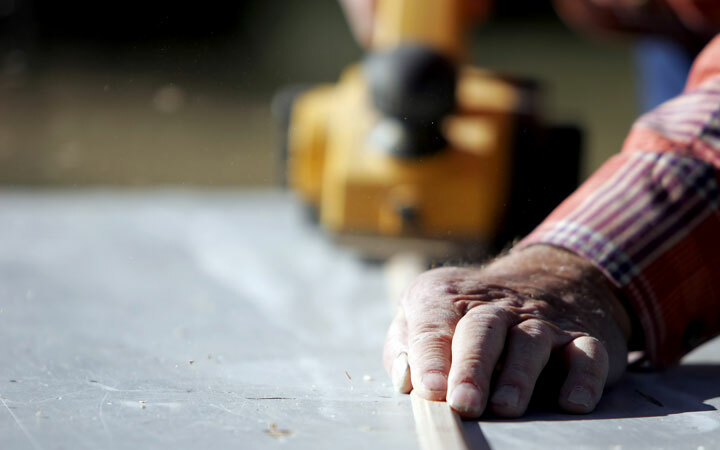 Many mobile homes aren’t built on permanent foundations, which is why an inspection done by a qualified inspector is so valuable. 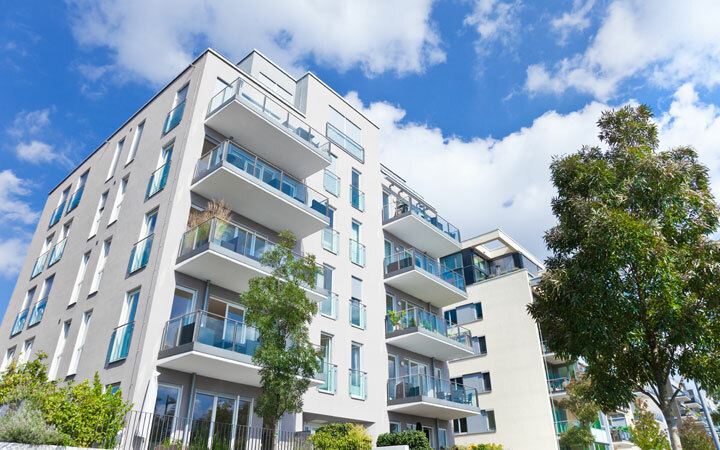 When assessing the value of a condo or other multi-family residence, inspection is essential. Our report can give you the in-depth analysis you need to understand your potential investment. Mistakes happen. Even if a home is brand new, overworked municipal inspectors can fail to notice construction errors. Performed before the final walkthrough, new construction inspections can highlight issues before they become permanent problems. 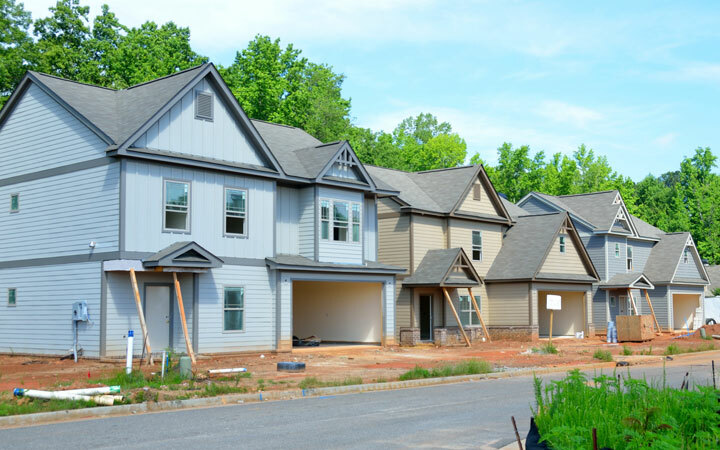 If you’ve got a 12-month builder’s warranty, be sure to have your property inspected for construction defects and defective features before that warranty is up. A good inspection shouldn’t be limited to home buyers and sellers. Help keep your home in good condition with a home maintenance inspection. 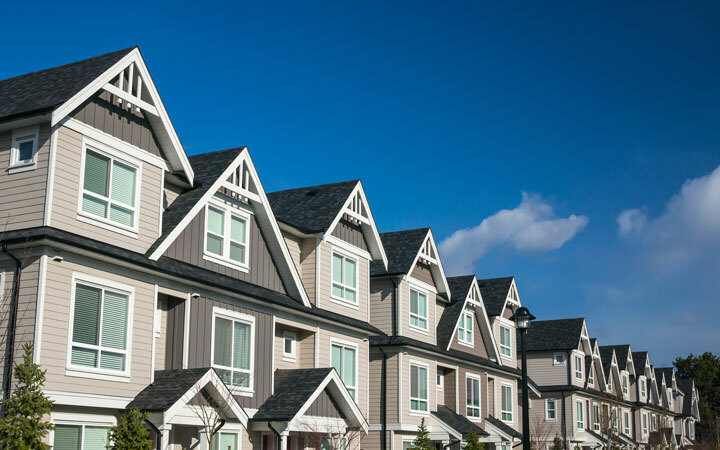 Our trained eyes can spot small issues even the most vigilant homeowner may have overlooked, which could prevent serious, long-term damage from occurring. 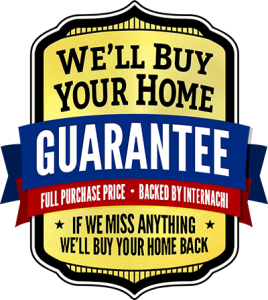 We’ll also teach you about your home and how it functions. 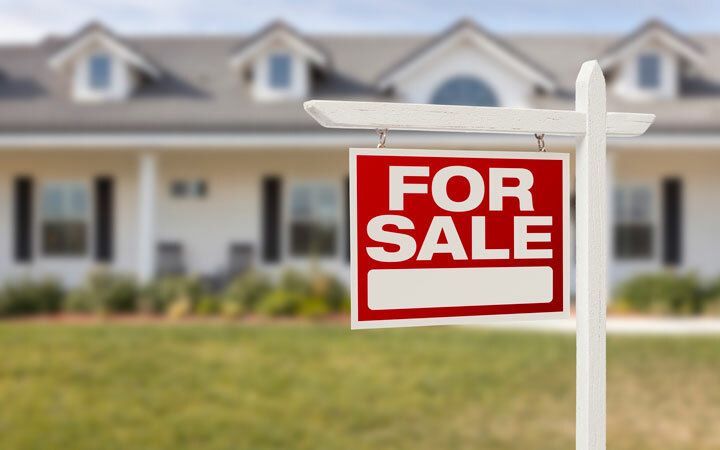 Following an inspection, a seller will often make changes and repairs requested by a prospective buyer. Our reinspections can confirm the work has been completed. Feeling uncertain about a particular feature in the home? We’re happy to walk you through any complicated, technical concept you might find confusing. We love educating our clients and reinspections are a great way to calm your concerns. 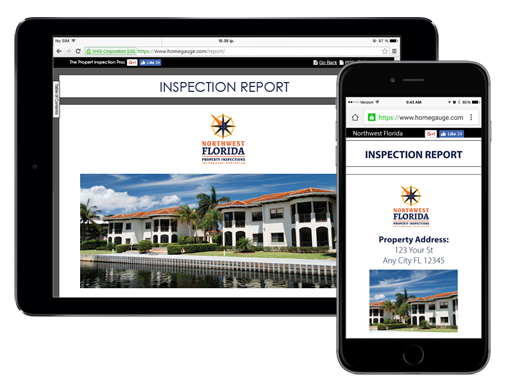 After an inspection is complete, our clients receive a report that details exactly what their inspector found. The report includes video clips and zoomable, high-resolution pictures – all of which can be viewed on your computer, tablet, or smartphone. From there, you and your agent can forward any concerns to the seller or prioritize what to fix in the future. Either way, the CRL – or Create Request List – feature allows you to build that list right from your report. Ask about our discounts for veterans, active duty military personnel, EMTs, police officers and firefighters! 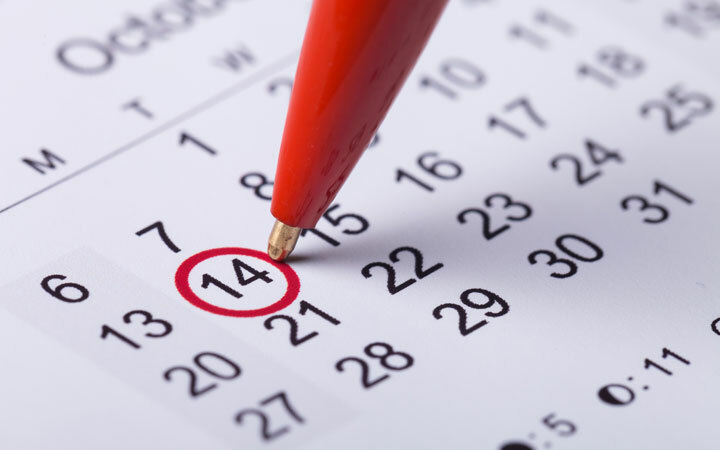 Contact Northwest Florida Property Inspections today to schedule your inspection!